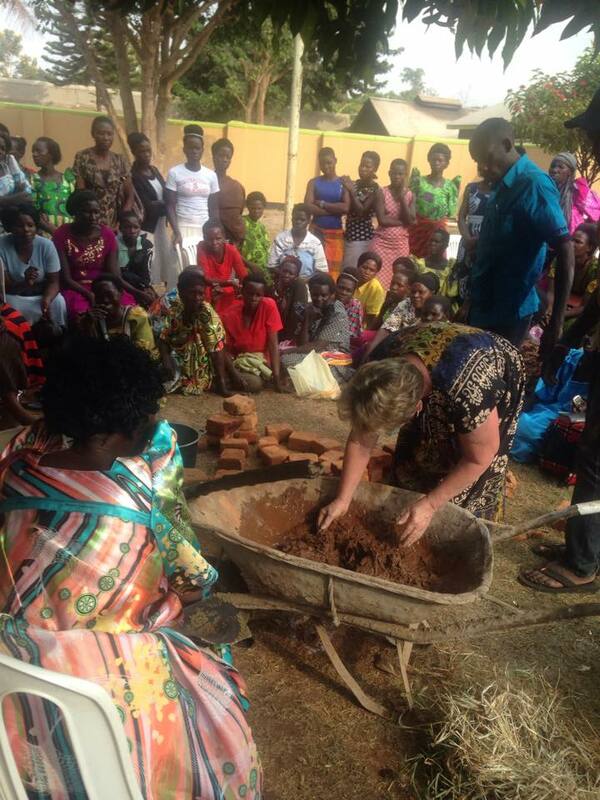 Updates from January – Transform Uganda III Planning underway! Well, by now Dan Noel is on his way back to Southern California, and the events of January are coming to a close. 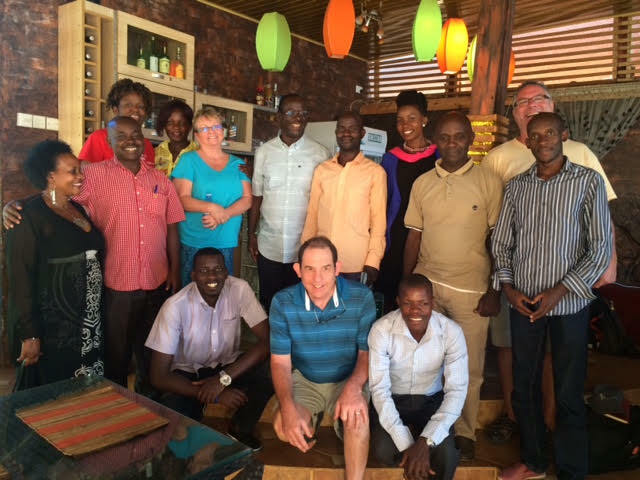 Dan had flown out to Uganda, along with his son Matthew and a friend, to engage in planning activities for Transform Uganda III – due to take place this coming summer. 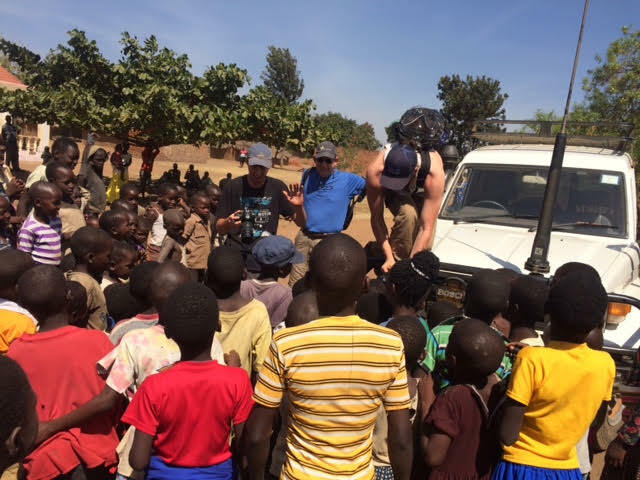 Visit the back country churches established by CTM, to encourage them and build up the leaders and the new believers there. 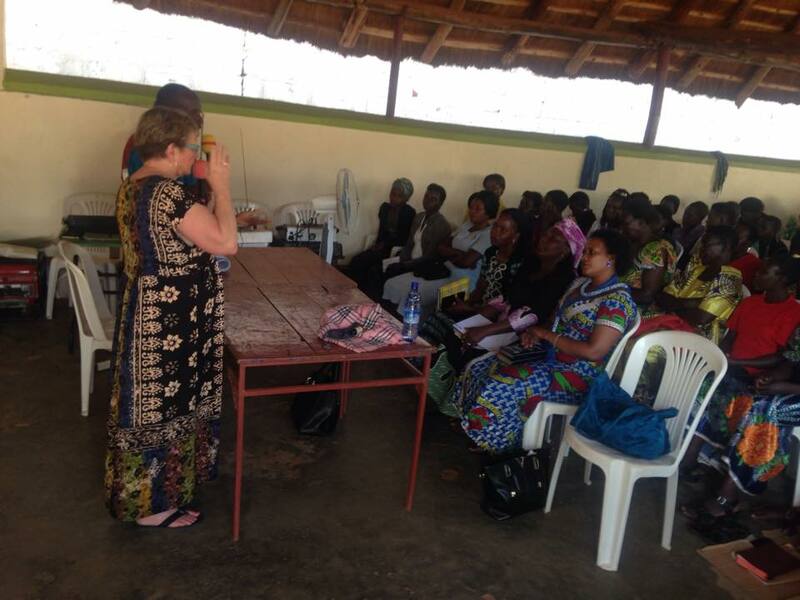 Ministering to health needs with doctors and nurses who will be part of our team. 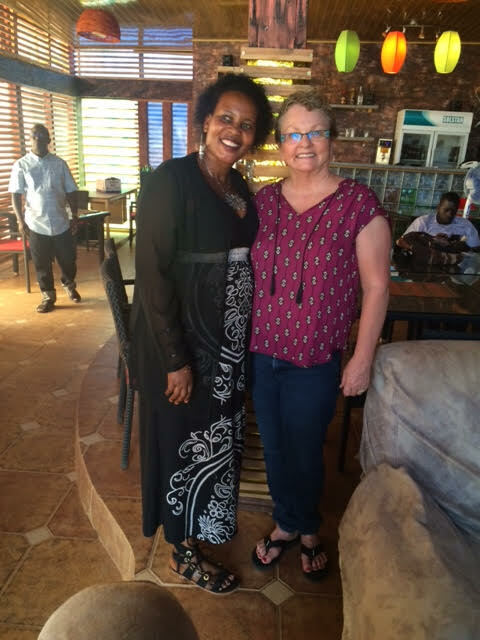 We look forward to the great things God is doing through Christ Transformation Ministries (CTM), and you generous support that makes this possible! During this January trip, Matthew Noel was charged with filming some of the activities. Here you can see him getting his gear together. 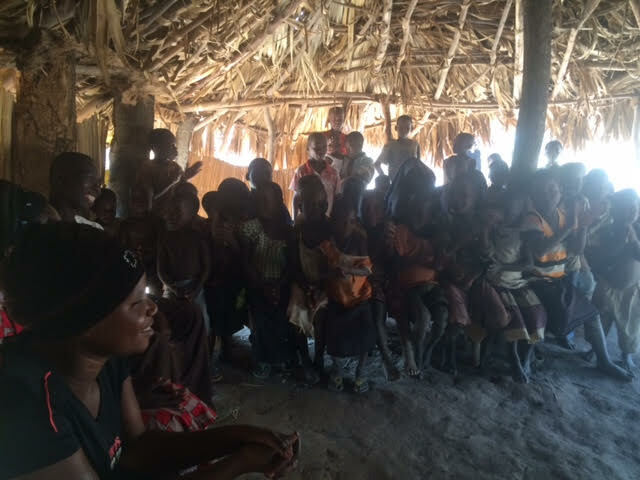 The crew also visited a number of country churches, among them the Kisanga church. 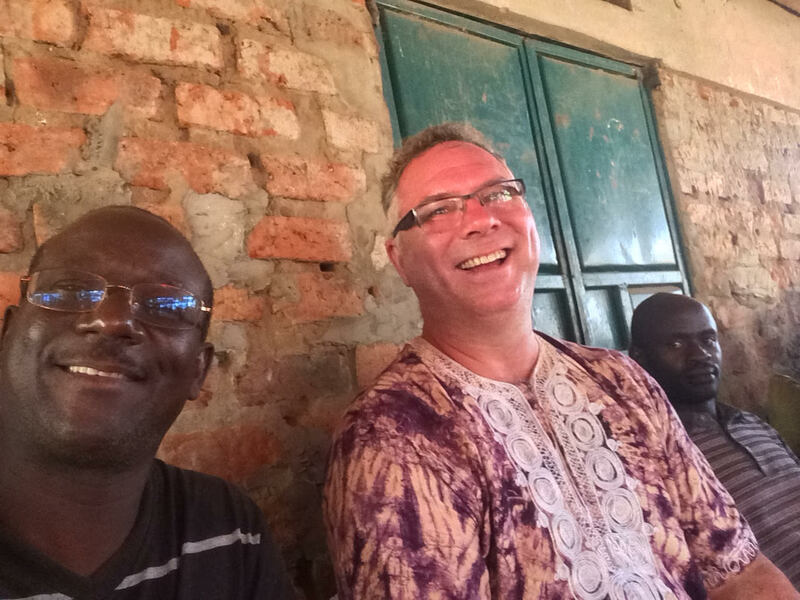 In the photos provided you can see people gathered inside the modest church structure, and in another photo Arthur and Mike smiling as they enjoy the fellowship. 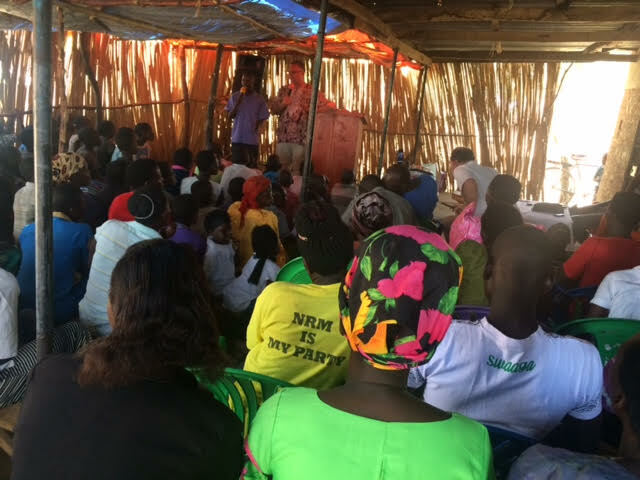 Mike also had the opportunity to preach the Word to several congregations, among them the Kisanga church. 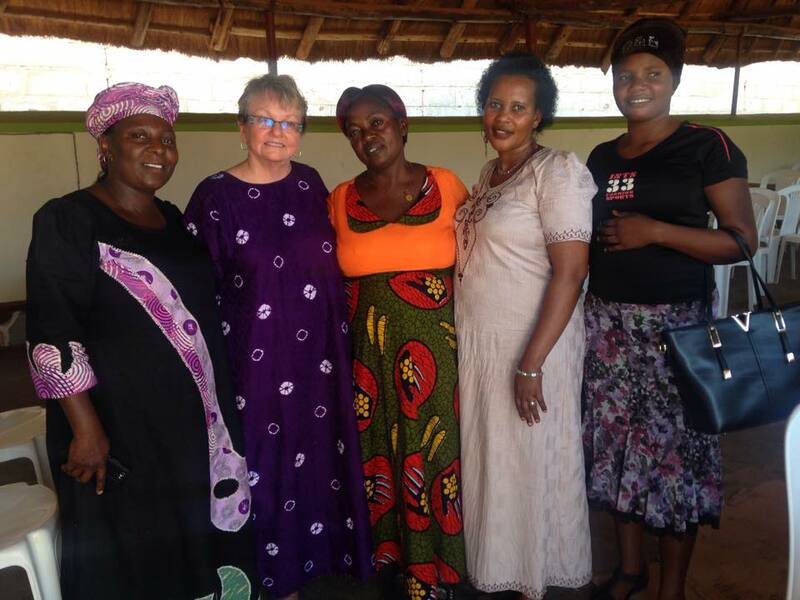 Martha Wagner from Oregon was also there to join with Esther Magezi in holding the 3 day women’s conference, to build up and encourage women in the faith. Many thanks and much blessings be upon all who help and support Christ Transformation Ministries! 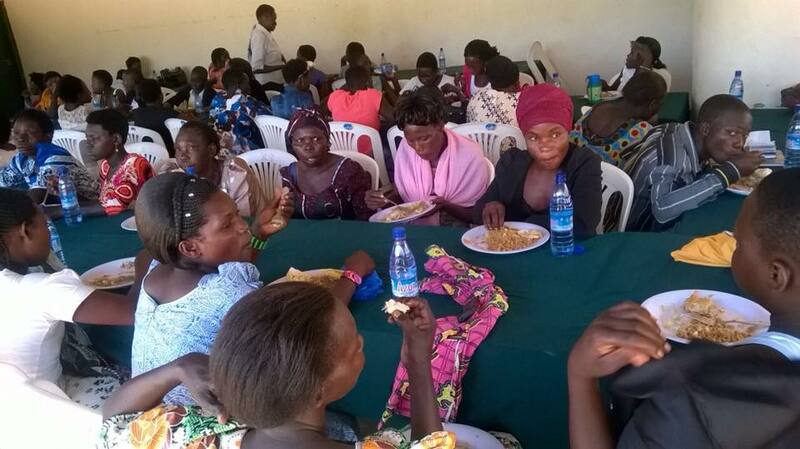 We love you, and are so grateful for your prayers and your much needed financial support! You are helping so many people who are in real need of food, water, and the essentials of daily life – much of what we in America take for granted! And not only that, you helping to spread God’s message of love to people’s that have never heard of that love before. If you would like to get involved, or donate, please do. We would love to have you partner with us!